It's not just business...It's personal! 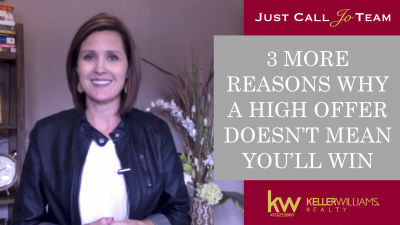 Why doesn’t a high offer guarantee a win? 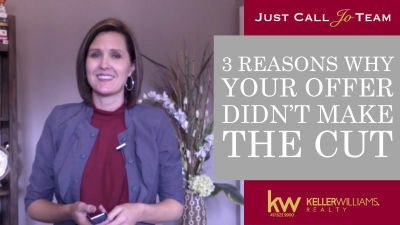 Here are three reasons why your offer may be refused. 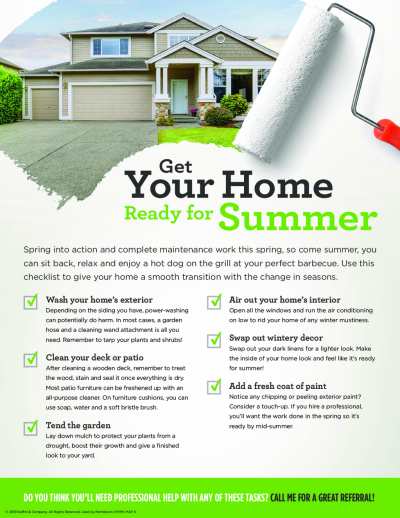 Spring into action with these great tips on getting your home ready for summer! April Newsletter filled with beautiful homes, local events, and kitchen renovation tips. There’s more to an offer than just a dollar amount. Here’s what you need to keep in mind. Updated: 21st April, 2019 2:23 AM. Audrey is awesome . She is very helpful and very knowledgeable and has a great team. Call her for any of your housing needs. 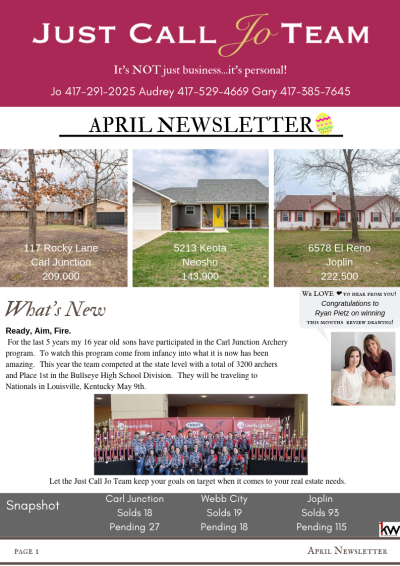 Audrey Sneed is an amazing realtor with the Just Call Jo Team. Highly recommend her and her team! Audrey and Jo were great to work with and so helpful! Audrey Sneed was very helpful and continues to support you on any issues that may arise long after the closing of your house. 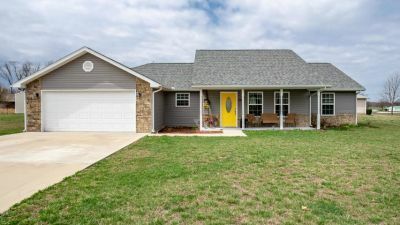 Jo and Audrey were very helpful for me, a first time home buyer. I would highly recommend them. Very knowledgeable but also aggressive marketers that knows how to move property. They are awesome and will absolutely use them again.